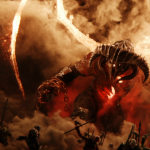 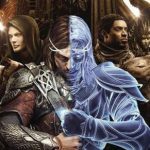 Set between the events of The Hobbit and The Lord of the Rings, Middle-earth: Shadow of War continues the original narrative of Middle-earth: Shadow of Mordor. 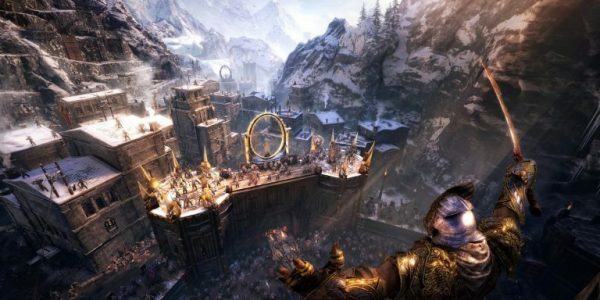 Players will be engrossed in a richer, more personal and expansive world full of epic heroes and villains, iconic locations, original enemy types, even more personalities and a new cast of characters with untold stories. 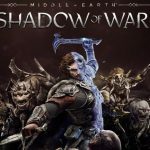 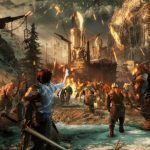 2 Comments on "Middleearth Shadow of War – Xbox360"
g00d game thanks man !